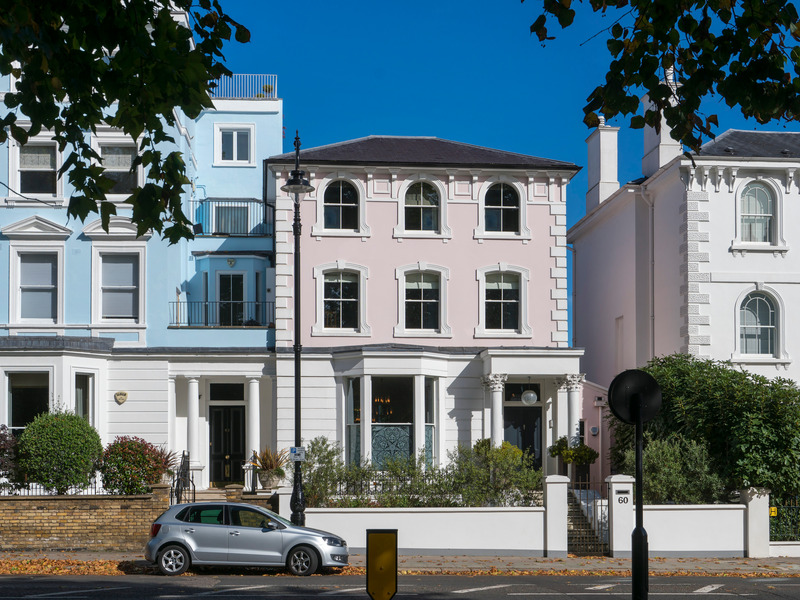 LONDON — The former family home of Stanley Johnson, father of Foreign Secretary Boris Johnson, is up for sale, but it’ll cost you. 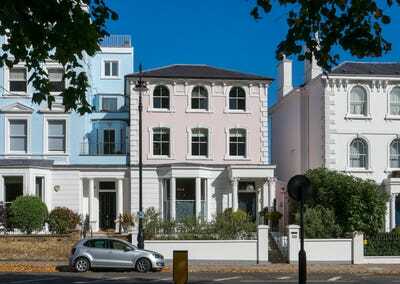 The five-storey West London house, which also served as the base for Johnson’s successful race to become London mayor in 2008, is available for £11,250,000. The exterior of the house, which is located on Regent’s Park Road in west London.